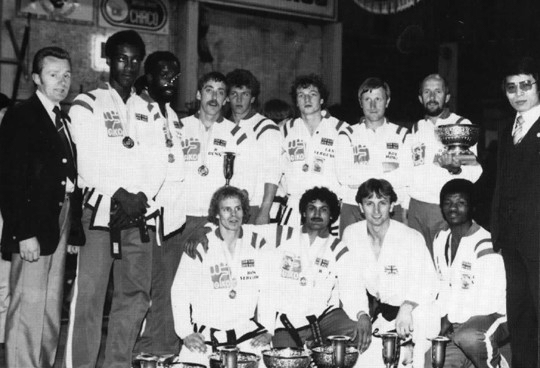 at the ITF European Tae Kwon Do Championships in Rotterdam, Holland in 1976.
written booksand produced video tapes, and appeared on main stream television on at least six occasions. 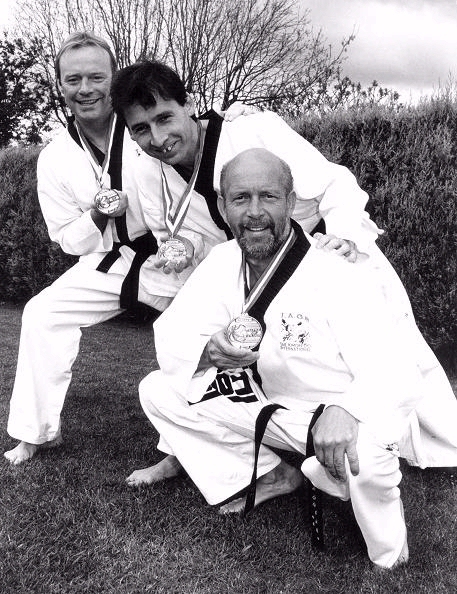 United Kingdom tae kwon do association. and is a 7th Degree black belt. 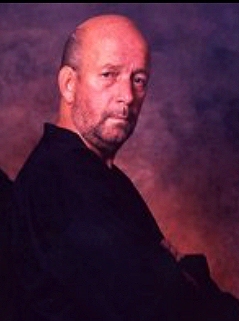 Dave Oliver will receive the "Leadership Award" in 2007 presented by the Taekwondo Hall of Fame ®. showing the medals they all won at the Battle of Atlanta, U.S.A.